It appears that the protective effects of salidroside extend to bone cell rejuvenation and development. 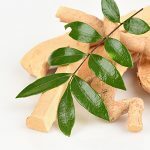 Based on its success as an adaptogen and its ability to protect cells from oxidative damage, researchers tested a salidroside extract on bone formation and maturation. When used as an isolate, salidroside reduced bone loss. Once again, it protected against oxidative damage and slowed premature cell loss. Although speculative, some feel that these results suggest a potential use as a supplementary approach to degenerative bone diseases. 5. 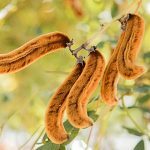 Potential Complement to Chemo Side Effects? Epirubicin, a chemotherapy drug used against breast cancer, has been linked to heart dysfunction and failure. 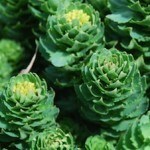 Rhodiola rosea, the source of salidroside, has a history of promoting cardiovascular health. In one study of breast cancer patients, researchers evaluated salidroside for antioxidant properties and cardio-protective potential. The breast cancer patients, who took Rhodiola, along with a contemporary approach, experienced a reduced incidence of drug-induced heart failure. Although exciting, keep in mind that Rhodiola rosea has not been conclusively shown to treat or prevent any disease, including cancer. 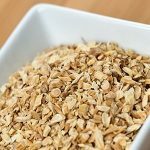 Until further research can absolutely confirm the use of Rhodiola in a way that satisfies required protocols, it's best to keep its potential in perspective. Adaptogens like Rhodiola rosea contain a variety of active compounds that seem to offer protection against oxidative stress – the prime cause of aging. 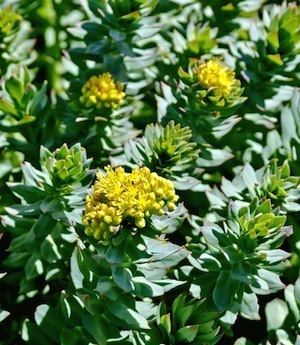 Research shows that the most active compound found in Rhodiola rosea, salidroside, may be helpful for protecting the nervous system, brain, and mood. As studies continue, it's likely that additional uses for salidroside will emerge. 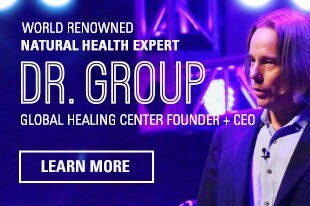 Have you supplemented with salidroside or Rhodiola rosea? Please leave a comment and share your experience with us. Xie H, Zhu DH. Advance in studies on pharmacological effect of salidroside on nervous system diseases. Zhongguo Zhong Yao Za Zhi. 2012 Sep;37(17):2505-9. 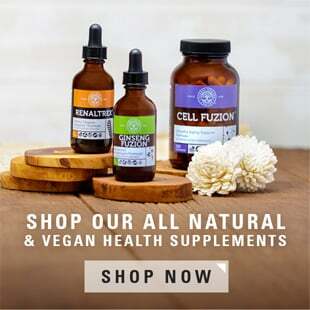 Palumbo DR, Occhiuto F, Spadaro F, Circosta C. Rhodiola rosea extract protects human cortical neurons against glutamate and hydrogen peroxide-induced cell death through reduction in the accumulation of intracellular calcium. Phytother Res. 2012 Jun;26(6):878-83. doi: 10.1002/ptr.3662. Epub 2011 Nov 15. Zhang L, Yu H, Zhao X, Lin X, Tan C, Cao G, Wang Z. Neuroprotective effects of salidroside against beta-amyloid-induced oxidative stress in SH-SY5Y human neuroblastoma cells. Neurochem Int. 2010 Nov;57(5):547-55. doi: 10.1016/j.neuint.2010.06.021. Epub 2010 Jul 6. Zhang JK, Yang L, Meng GL, Yuan Z, Fan J, Li D, Chen JZ, Shi TY, Hu HM, Wei BY, Luo ZJ, Liu J. Protection by salidroside against bone loss via inhibition of oxidative stress and bone-resorbing mediators. PLoS One. 2013;8(2):e57251. doi: 10.1371/journal.pone.0057251. Epub 2013 Feb 20. Cifani C, Micioni Di B MV, Vitale G, Ruggieri V, Ciccocioppo R, Massi M. Effect of salidroside, active principle of Rhodiola rosea extract, on binge eating. Physiol Behav. 2010 Dec 2;101(5):555-62. doi: 10.1016/j.physbeh.2010.09.006. Epub 2010 Sep 15. Zhang H, Shen WS, Gao CH, Deng LC, Shen D. Protective effects of salidroside on epirubicin-induced early left ventricular regional systolic dysfunction in patients with breast cancer. Drugs R D. 2012 Jun 1;12(2):101-6. doi: 10.2165/11632530-000000000-00000.